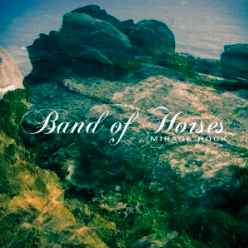 This just in…ultra hip band ‘Band of Horses‘ is scheduled to perform at The National Theater in downtown Richmond, Virginia on Saturday December 15th, 2012. This entry was posted in Hip local news, Hip Music and tagged Band of Horses, BOH, concerts, Grandaddy, Hip music, hipster approved, Jason Lytle, norfolk, richmond, The National Theater by HipsterApproved.net. Bookmark the permalink.